I'm currently on the hunt for an apartment to live in next year, which has made me excited to think about all the dinner parties I plan on hosting. I love to cook and my friends love to eat, so I can't wait to have them over to celebrate random things. 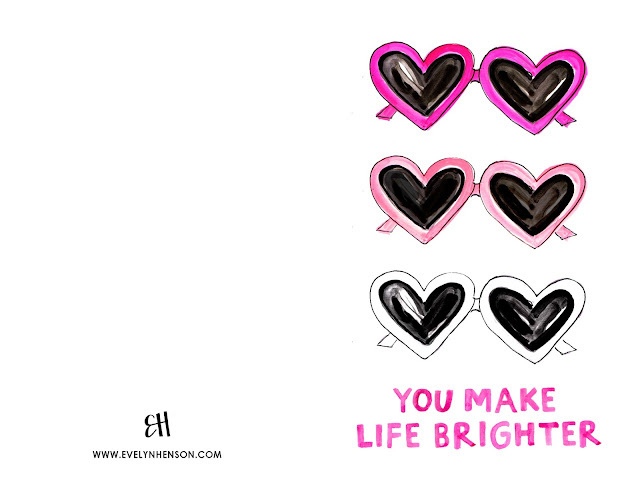 One holiday I'm especially excited to celebrate with friends is Valentine's Day! I'm pink obsessed and I love that during this time of year you can't escape it. Everything comes in pink: candy, phone cases, clothing, food, etc. It's everywhere! 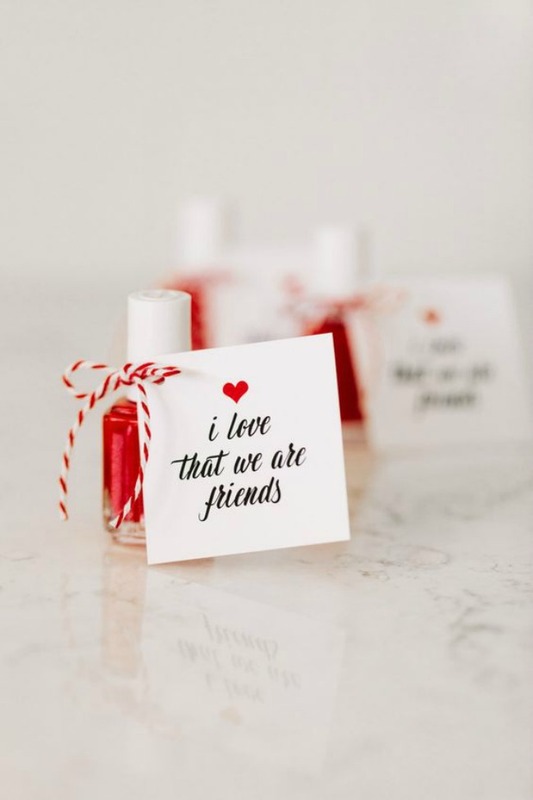 While I'm day dreaming about hosting a Galentine's Day party (Valentine's Day with your Gals! ), some of you can actually have one! 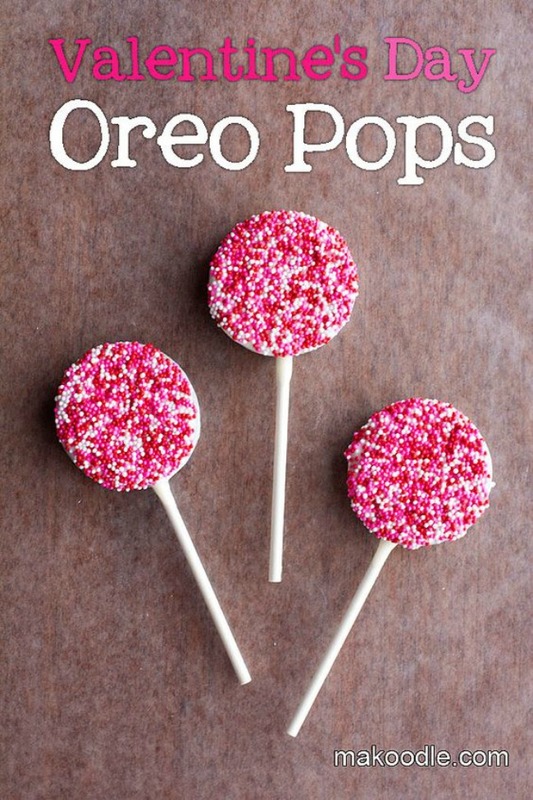 I've collected recipes for delicious treats and cute DIYs to impress your friends and have some fun! If you try any of these things out be sure to send me a picture, I'd love to see! 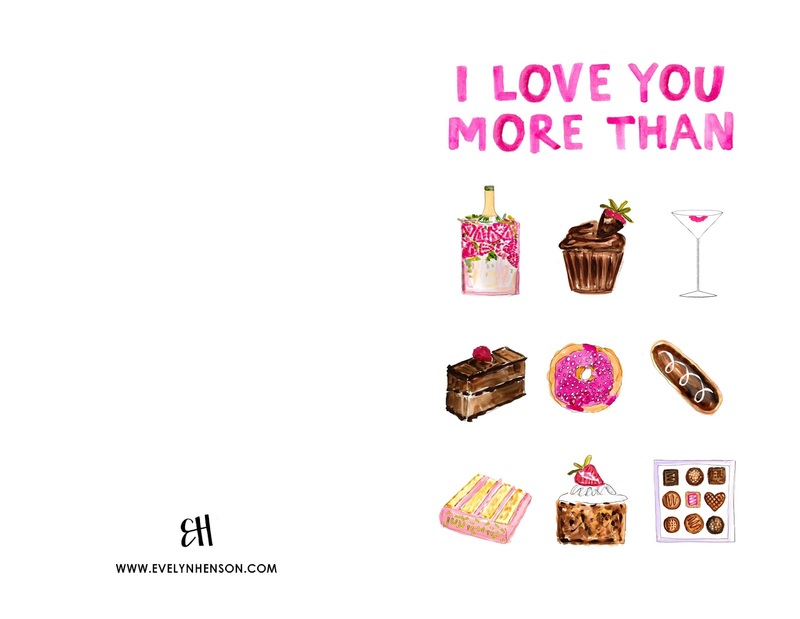 Share some Evelyn Henson love with some free printables! These ideas are so cute, Emma! 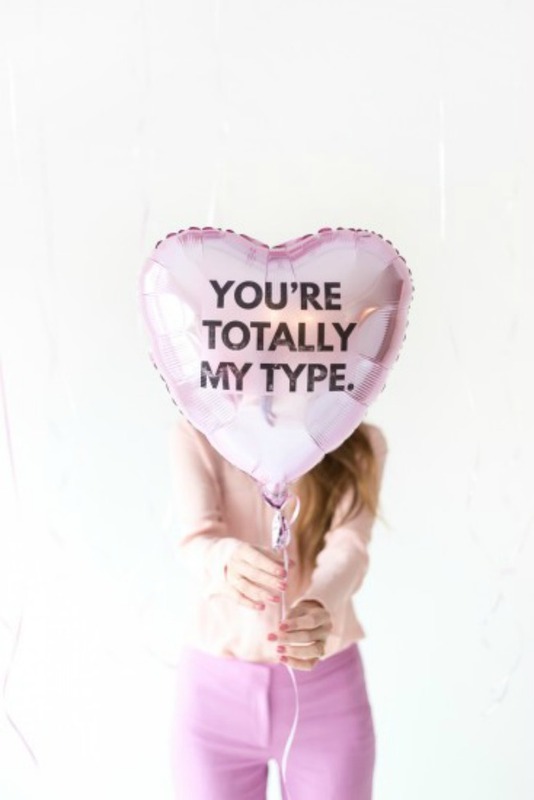 I have always wanted to host a Galentine's day! 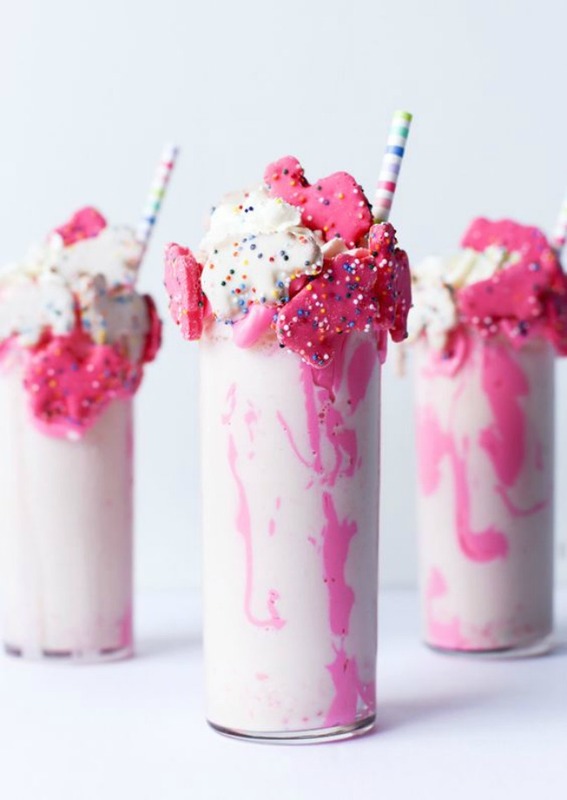 The animal cracker milkshakes look amazing! 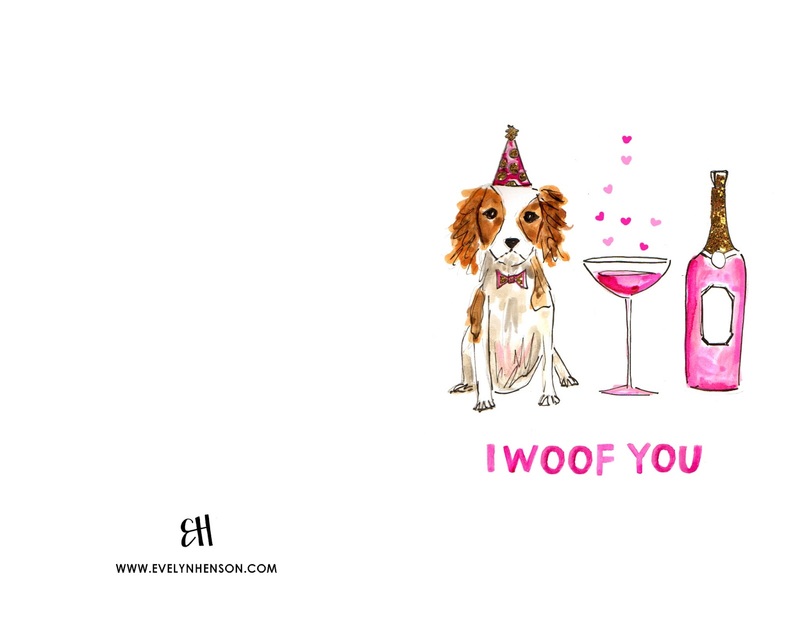 I love these party ideas, and the Evelyn Henson prints are too cute! 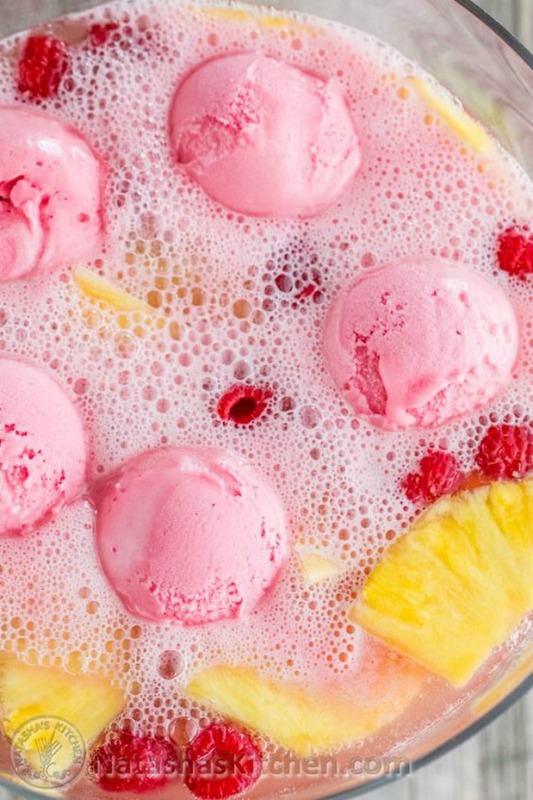 Cute party inspirations! I am impressed with these ideas. Thanks for sharing these photos. My daughter will turn 5 soon and would use these ideas for her birthday celebrations. Looking for good Chicago venues for party.